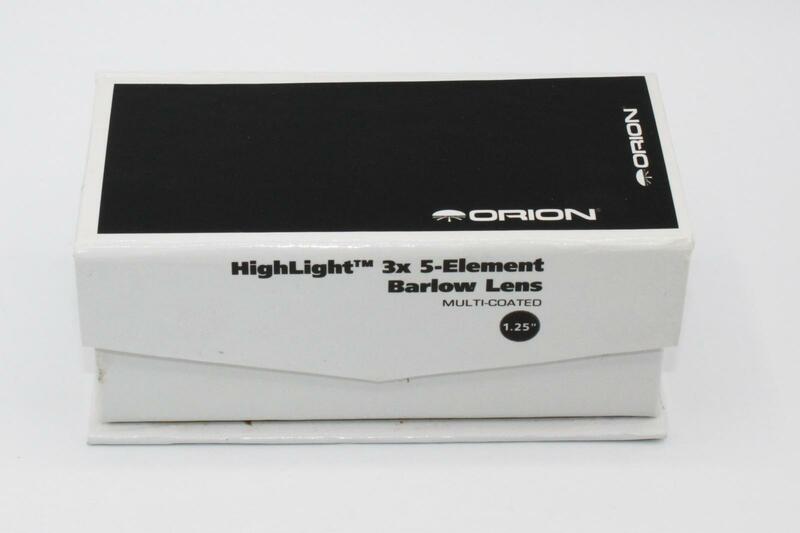 Orion Highlight 3X 5-element Barlow NIB Sold! 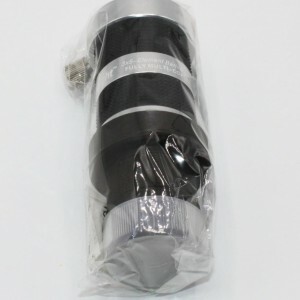 Orion HighLight 3X 5-element Barlow. 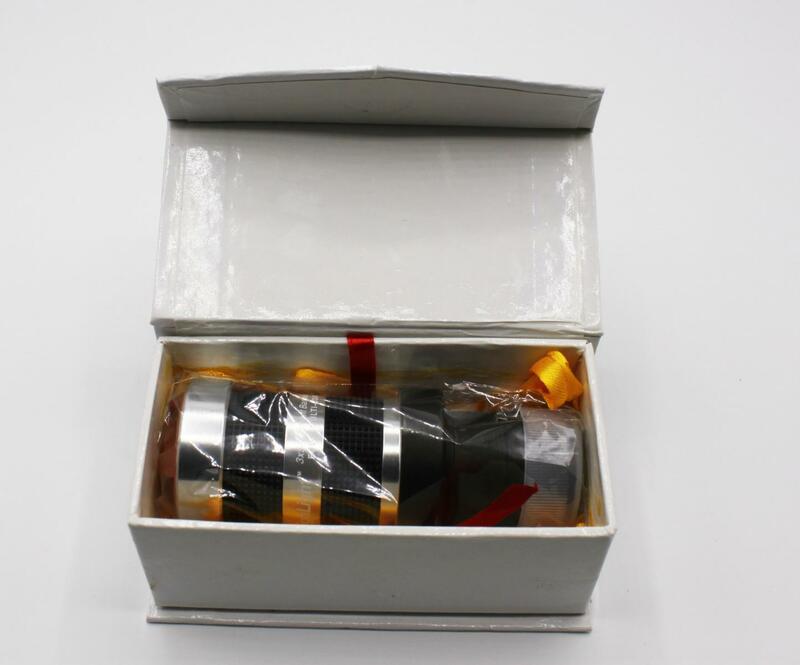 New in original box. I bought this new from Orion and have never used it. Still in the original cellophane sealed wrapper. 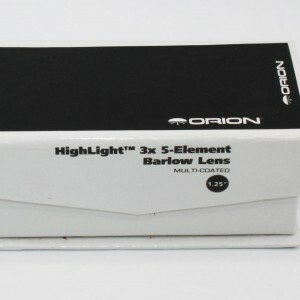 Orion HighLight Barlows employ a sophisticated 5-element lens configuration engineered to render optically flatter, sharper images than standard Barlows can render. 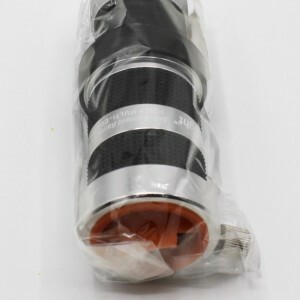 The lenses are fully multi-coated to ensure high light throughput, and their edges blackened for improved contrast. 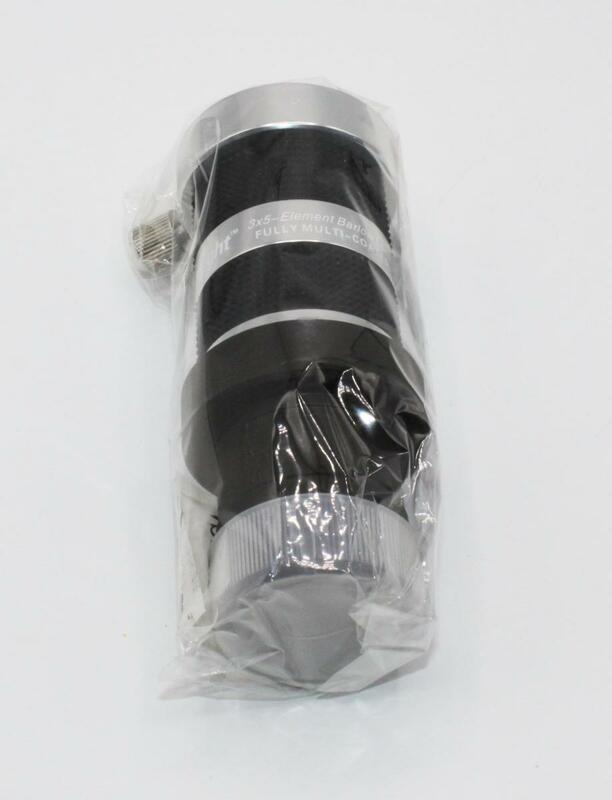 The machined aluminum, anodized barrels are also blackened inside and glare threaded to prevent internal reflections. 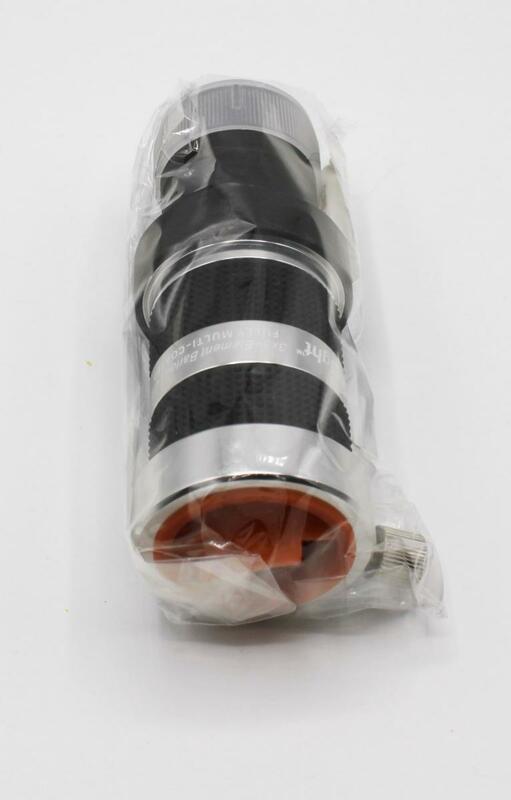 A non-marring compression ring secures the eyepiece in place. Slotted barrels prevent accidental slip-outs, and dual rubber grip bands on the housing ensure easy handling. HighLight Barlows require no additional inward or outward focus travel. Price includes shipping, Con USA only, and Paypal fees. Paypal preferred, other type of payments must clear before I can ship.